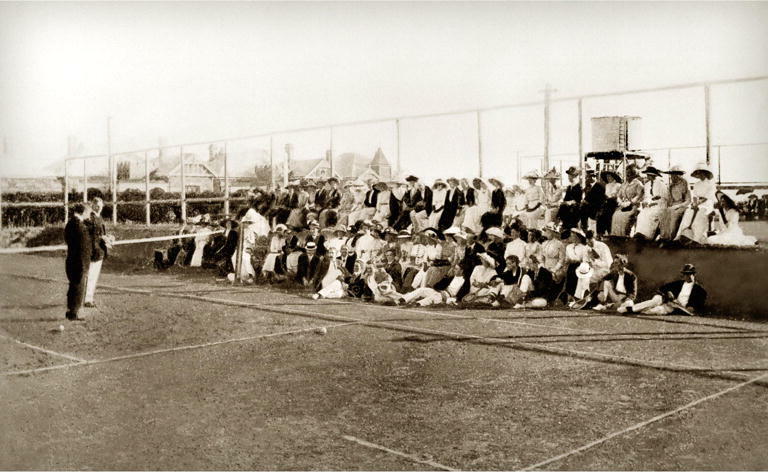 As North Perth become more populous, 38 acres of parks and recreation land were added between 1901 and 1938 including a children’s playground adjoining the Town Hall, Beatty Park Reserve and Kyilla Park. Woodville Reserve was the closest large reserve to the North Perth Town centre, established in the first decade of the new century. In March 1906 a local resident wrote to the editor of The West Australian newspaper to complain about the North Perth Council’s decision to convert the north-west portion of the reserve into a street. “I am the owner of a block of land in Mignonette-street, and if the Council makes a street at the west end of the reserve, the owners of land on the west side of Mignonette-street will be placed at a great disadvantage. My reasons for thinking that the land on the west side of Mignonette-street will depreciate in value are these: In the ordinary course of events people holding land in Mignonette-street would have built facing each other, that is east and west respectively, but now that the Council is making. a fresh street- the position will be greatly altered, and those people holding land on the east side of Mignonette-street will no doubt, instead of facing the west, reverse their frontage, as by so doing they will have a bowling-green facing them. I think we may safely say that the action of the Council in making a new street will act injuriously to our interests, and emphatically protest against its action”. 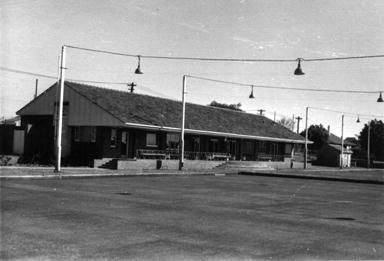 North Perth Tennis Club, starting with two grass courts, was officially opened on 3 May 1913 by Mayor E.W. Waugh. 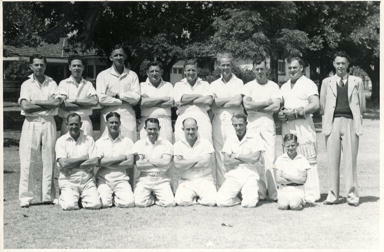 The Woodville Cricket Club was established in 1928. Woodville Reserve was not just used for sport. The Mirror reported on 8 June 1929 that North Perth’s Centenary Celebrations (celebrating the centenary of European settlement in the Swan River Colony) included a week-long carnival on the reserve with other celebrations staged around the suburb. In the mid-1930s newspapers listed musical performances taking place on the reserve on Sunday afternoon. During World War II searchlights, anti-aircraft guns and air raid shelters were positioned around the park’s edge.